Gold (XAU/USD) Price Analysis - Review and Outlook, it covers from March 18th thru March 30th, 2019. 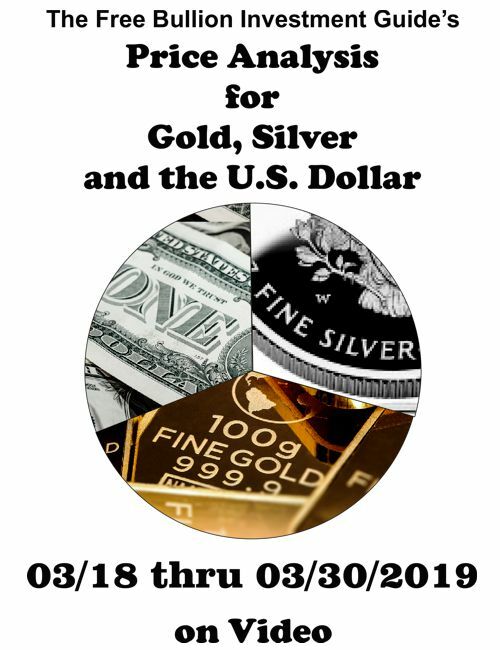 Silver (XAG/USD) Price Analysis - Review and Outlook, it covers from March 18th thru March 30th, 2019. U.S. Dollar (DXY) Price Analysis - Review and Outlook, it covers from March 18th thru March 30th, 2019.